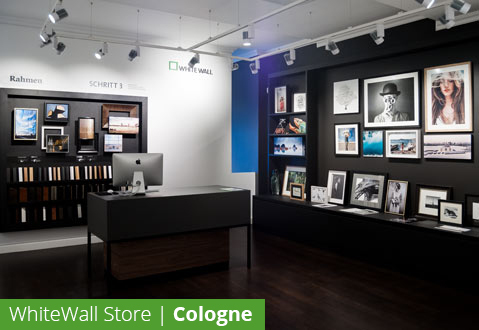 At the WhiteWall Store in New York, or at one of our other locations in cities throughout Europe, you can discover our products and services firsthand! 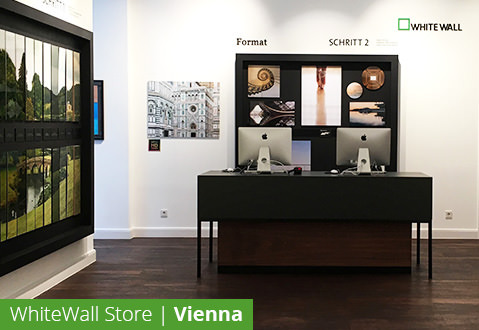 Our consultants will be happy to assist you in finding the right products for your photos, uploading your images, and configuring them. 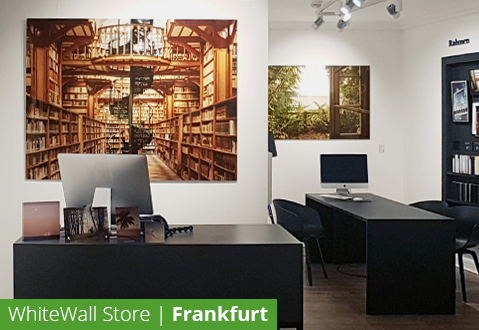 Get a hands-on, close up look at the whole range of museum-quality photo printing, mounting, and framing we have to offer. 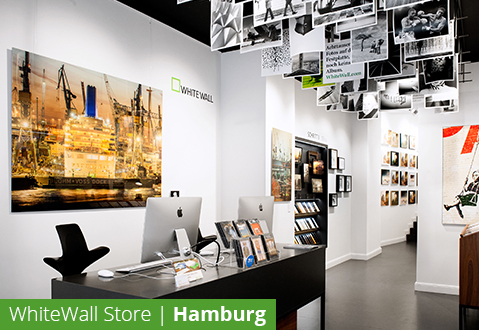 At the LUMAS galleries in New York, Toronto, and many other major cities around the globe, you can experience the museum-grade quality for which WhiteWall is known. 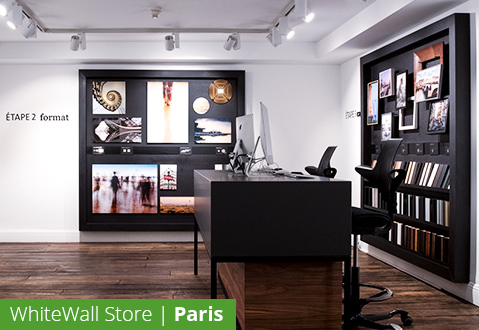 Find inspiration among the bestsellers, classics, and new releases from the LUMAS portfolio.